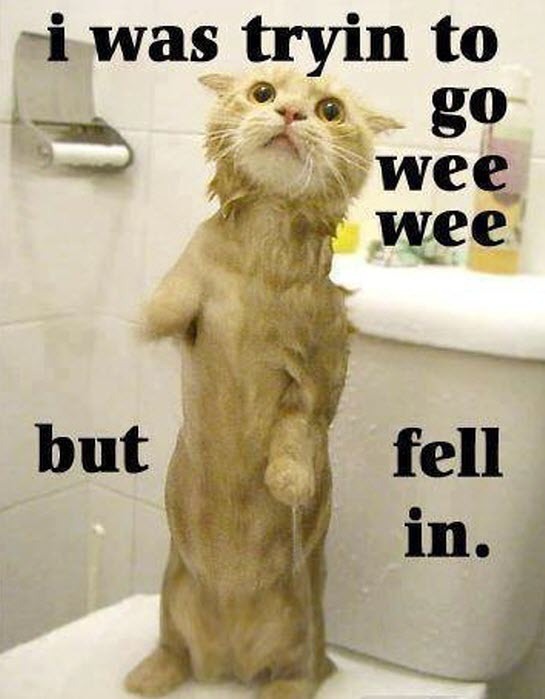 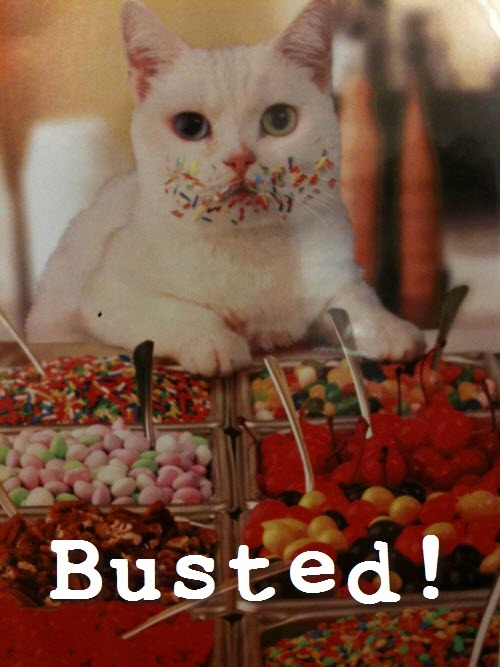 Here’s a cheeky kitty caught with his paws in the sweetie jar! 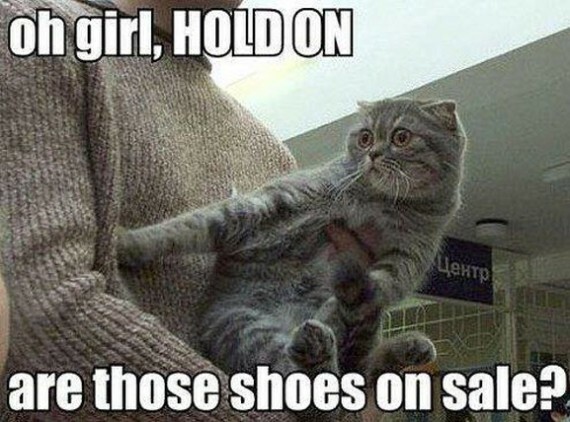 Have you ever taken your kitty shopping? 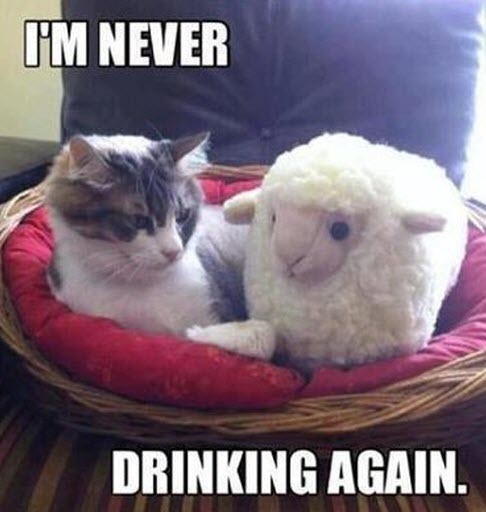 I think we’ve all heard that one before! 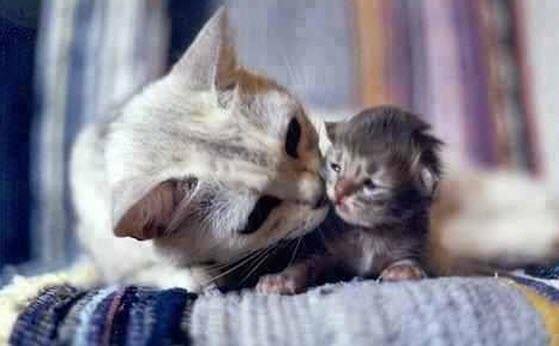 What an awesome pic of a mama and her little kitten. 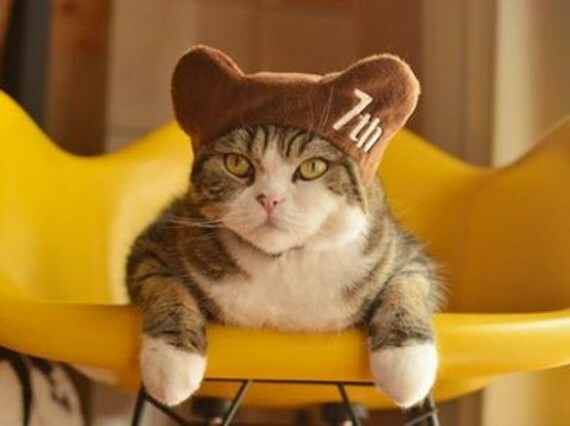 I love Maru the cat, and he celebrated his 7th birthday the other day. 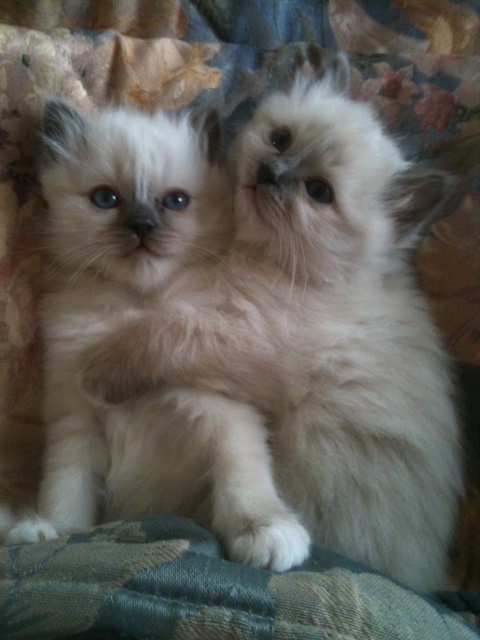 These 2 kitties are over the top cute.